Great location in a fantastic, quiet neighborhood! 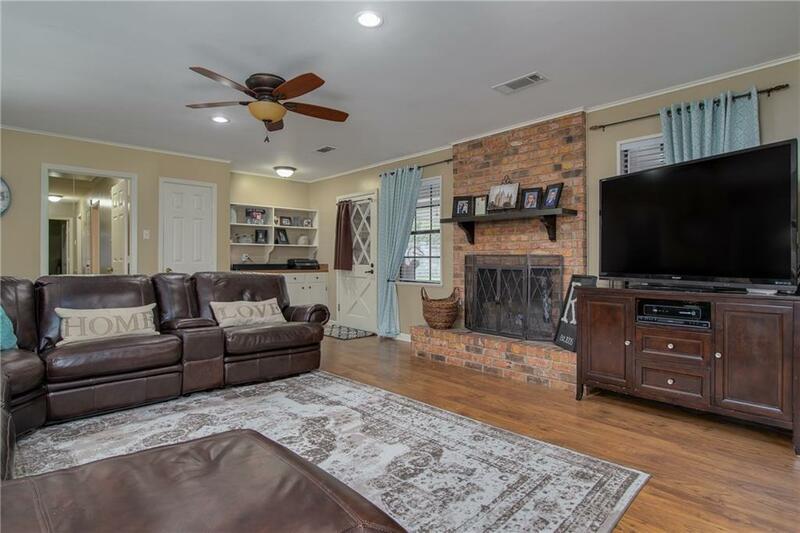 4 to 5 bedrooms/2.5 bathrooms brick home features a large open area with living room/kitchen, eat-in kitchen, granite counter tops, & formal dining room. 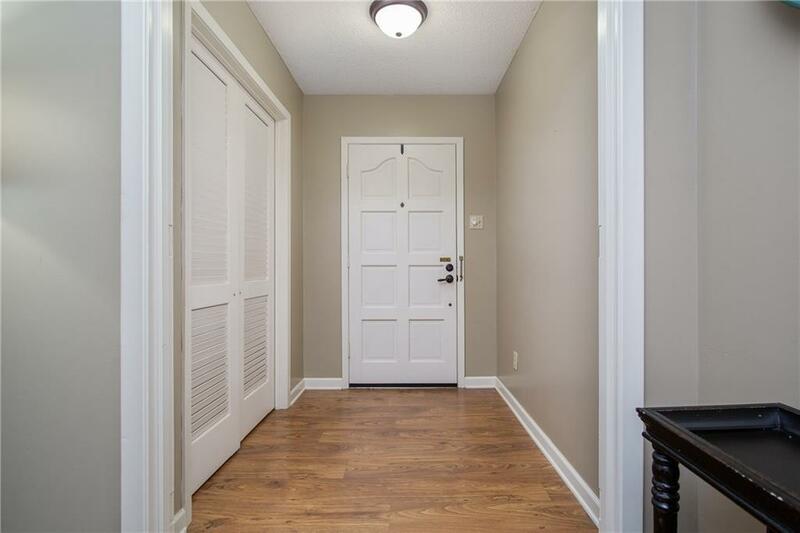 Master bath includes tiled shower and separate tub with walk-in closet, 5th bedroom can be used as a nursery/office/den. 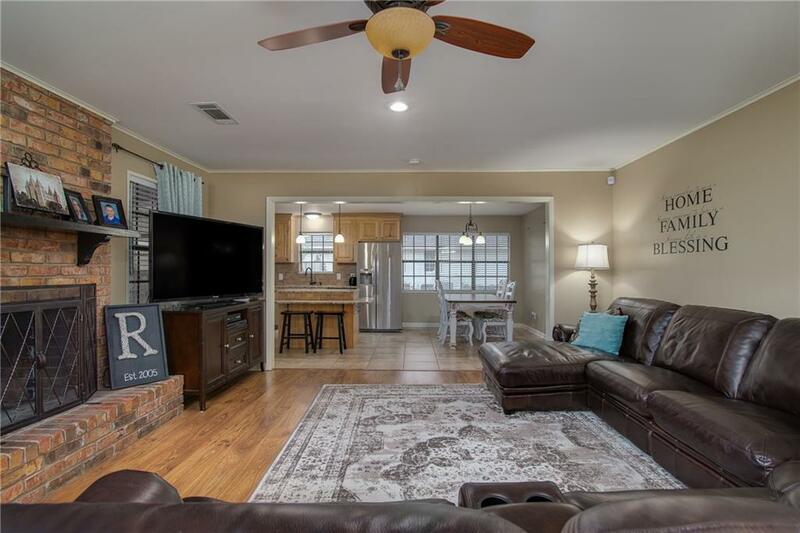 Outside is a covered back patio, triple carport with walk-in storage, spacious backyard, 23'x12' shop, beautiful landscaping, brand new roof, and new AC. This home is move-in ready! 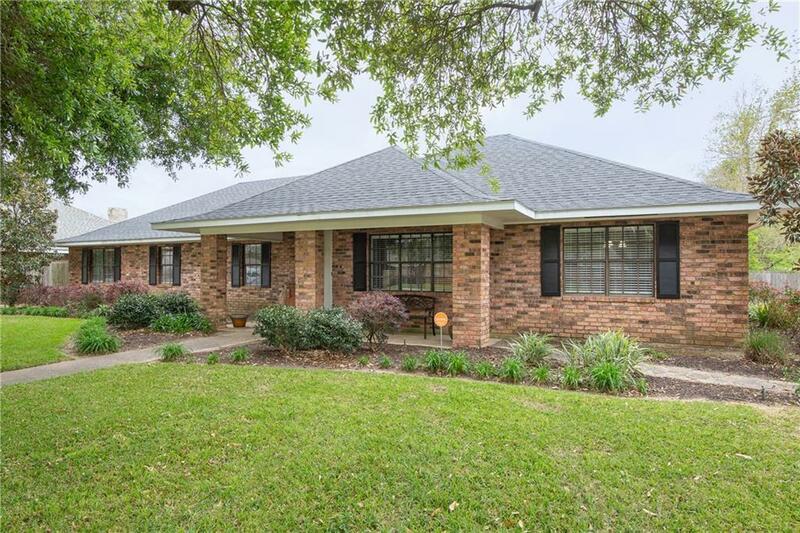 Listing provided courtesy of Trish Leleux of Keller Williams Realty Cenla Partners.